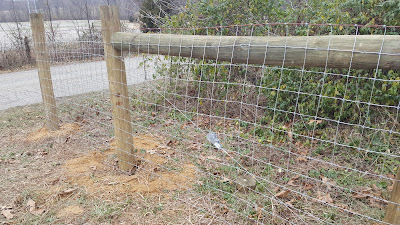 The never ending chore around here. 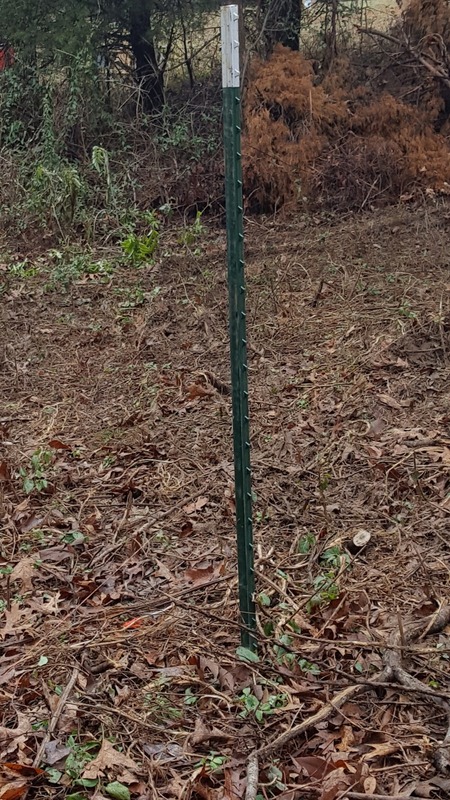 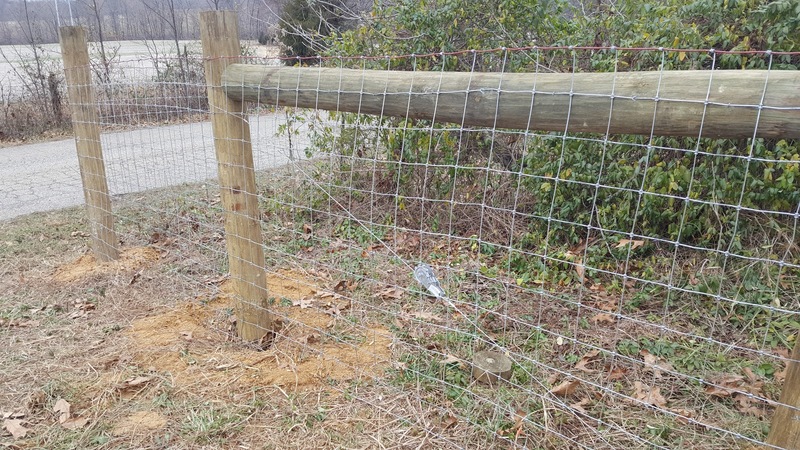 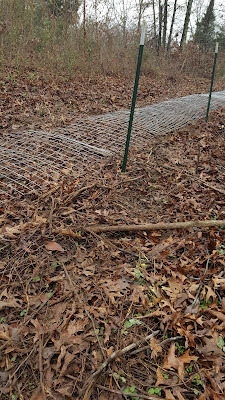 Putting in posts so we can fence. 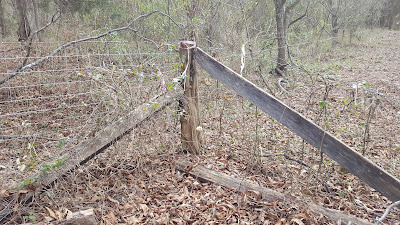 Fenceline running behind the house. 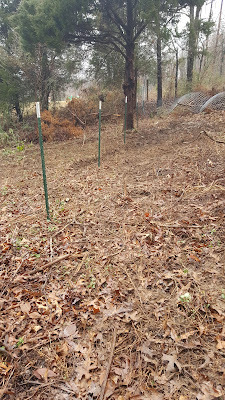 Fence line up to behind the house. 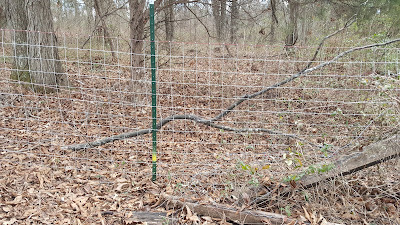 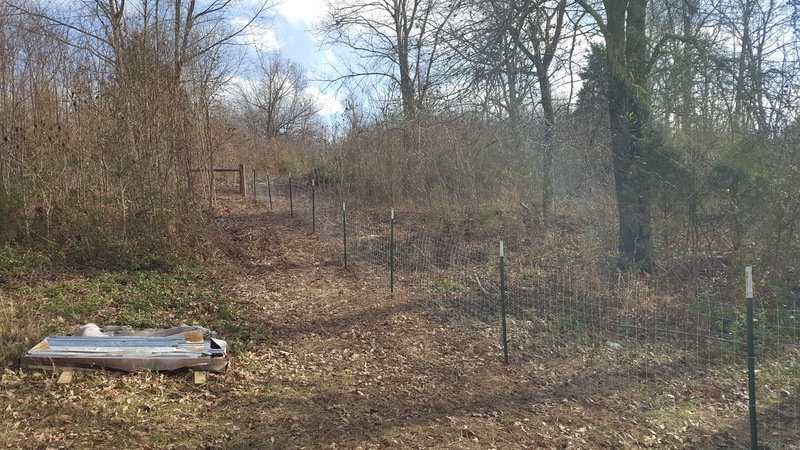 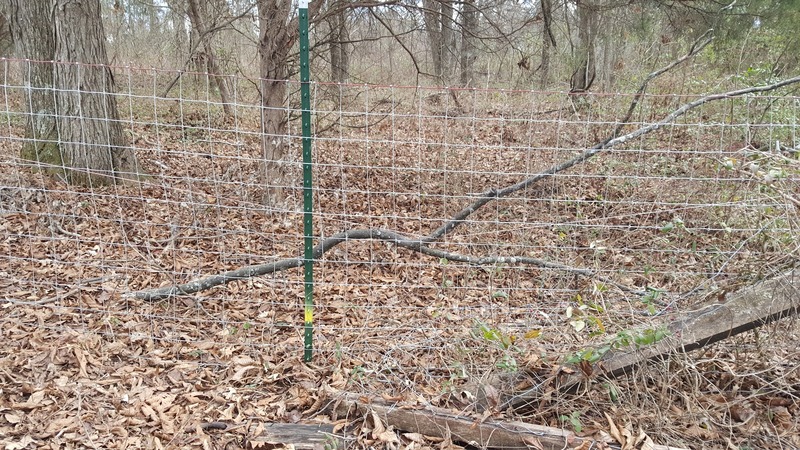 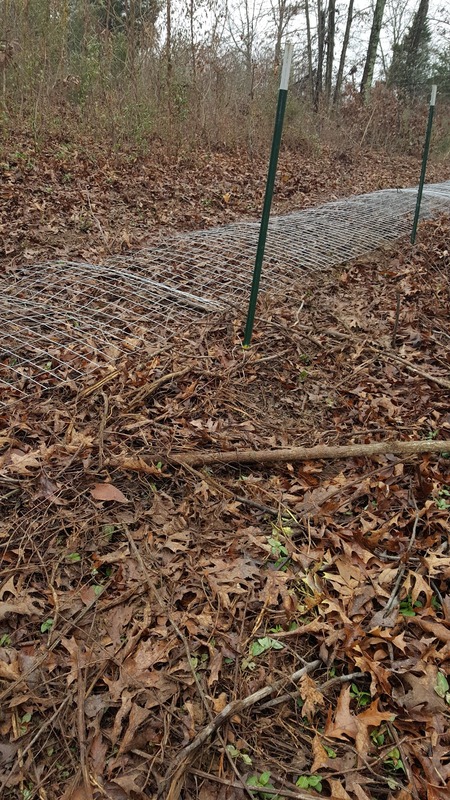 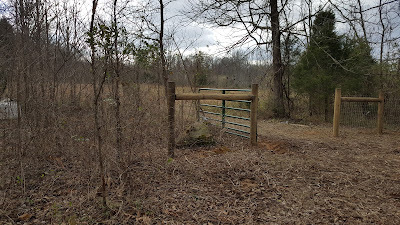 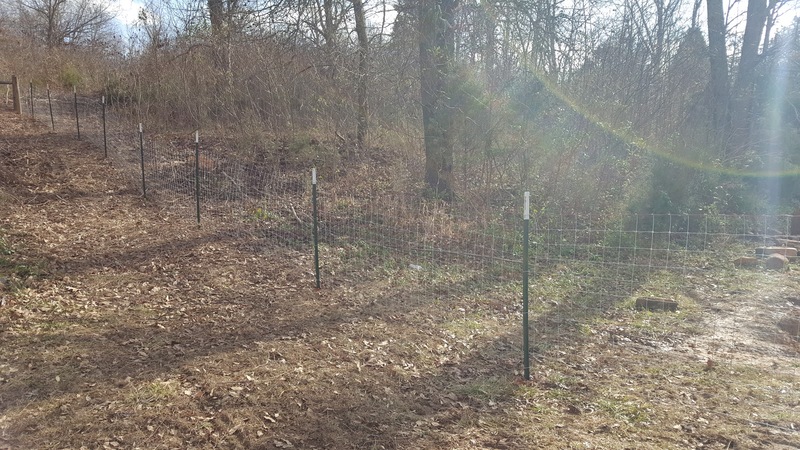 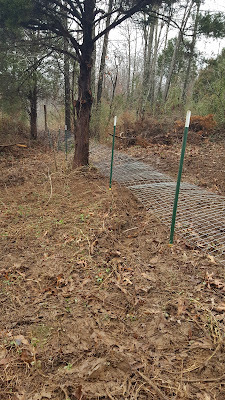 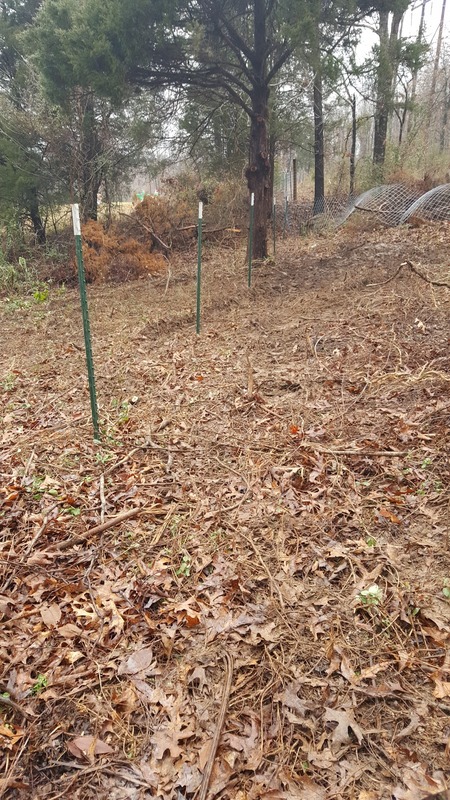 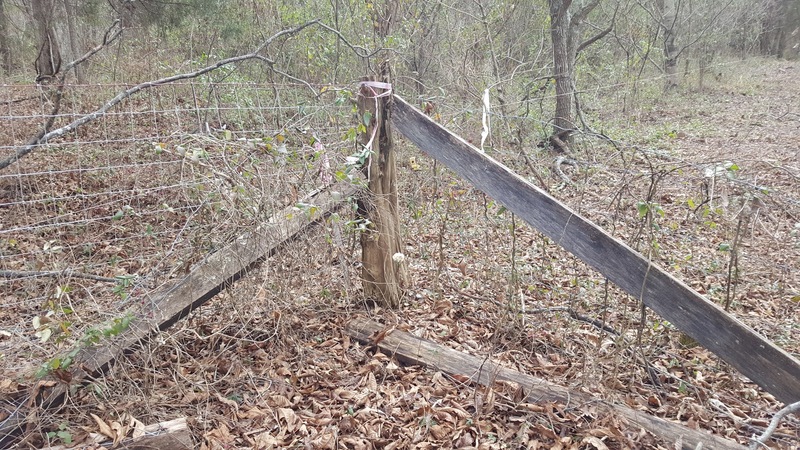 We still have a 2-acre section to finish fencing in for the pigs to run.